It all started back in the 80s and 90s when I was just a young buck who would barricade himself in his room with a record player and AM/FM radio boombox. That’s where I spent countless hours pretending to be a radio DJ (I still have the cassette tapes to prove it). 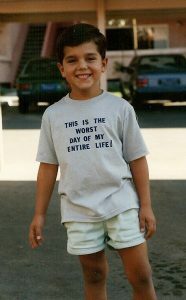 However, my passion for the local side of music spawned in May of 2001. 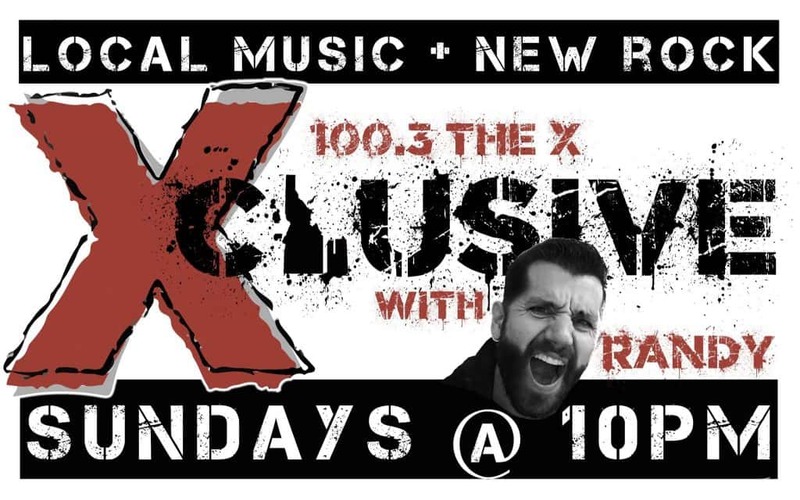 It was around that time when I would constantly call into the X to request songs or take a shot at winning a CD (because I never won anything from the cash vault). I would also follow around the station van in hopes of scoring Free X Show tickets. 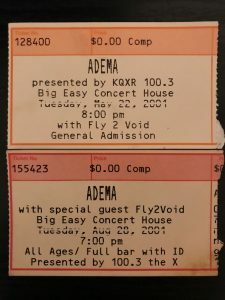 My very first Free X Show was a band named Adema. The lead singer is the half-brother of Jonathan Davis from my favorite childhood band, Korn. Since I had not seen Korn in concert yet, you can imagine how excited I was to see the next best thing (their debut album is still amazing). But I had no idea this show would be the catalyst for what was to come. 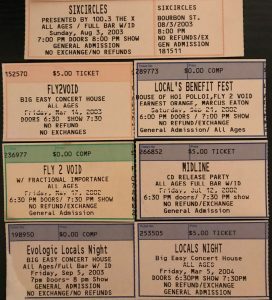 Opening the show at the Big Easy (now the Knitting Factory), was this local band named Fly2Void. Other than catching their songs “Journey” and “Betterside” on the X a few times, I didn’t know too much about them. But as Fly2Void took the stage and played their opening riff, I was instantly captivated. They had a unique style, a myriad of energy and even performed spot-on covers from some of my other favorite bands (namely the Deftones and Incubus). The show was so successful that it happened again 3 months later. This was the very moment I knew the music scene here in the Treasure Valley was something special. 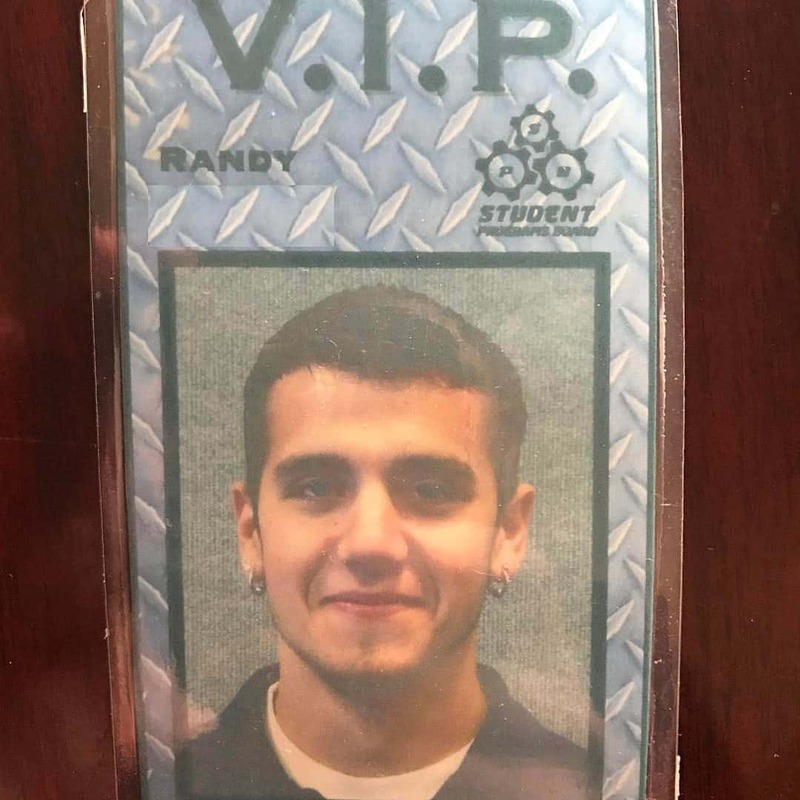 A few years later, I landed the first gig of my dreams. I was brought on by the Student Programs Board to run concerts for the campus at Boise State University. 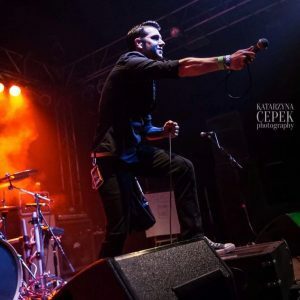 I was responsible for scouting talent, booking bands, negotiating contracts, lighting and sound, promotion and marketing, and all other day-of-show execution. In other words, the whole nine yards when it comes to concerts. Keep in mind that we didn’t have social media back then, so everything was done guerrilla style (yes, that includes drawing flyers by hand and passing them out around town). But that’s part of what made it so much fun. Some of the commercials for our shows were voiced by none other than radio’s Big J (as you might expect, this is going to come full circle). 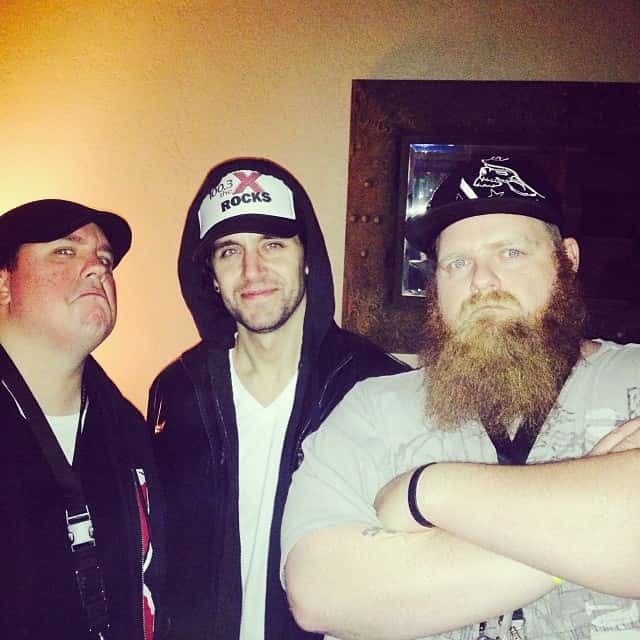 I learned so much during this time and ultimately became more ingrained in the local music scene. 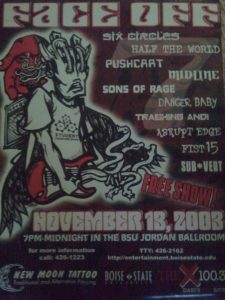 Fun Fact: One of the events we put on during my tenure at Boise State was a local battle of the bands show called Face Off. Several of the musicians from that show are still going strong in our current local scene: Midline, Half the World (now Vindicata; the guitar player’s son has been one of my best friends since high school), Abrupt Edge (current singer of Cure for the Fall, drummer and guitar player of Faded Leroy), Fifel (the singer went on to form a one-man band called Flight Paths), Sub*Vert (current singer of Faded Leroy and bassist of Pause for the Cause) and Six Circles (former singer of Fly2Void). 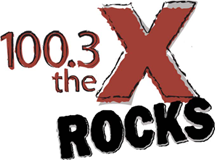 We now play many current formations of these bands on X-Clusive every week, but more on that later. Wait, but what happened to Fly2Void? Just like many bands who gain quick success early in their careers, they broke up. They did get back together several years later, and this time I got to manage them for a bit. After recording another fantastic album and performing more packed shows, they broke up again. Because, life happens. To this day we remain good friends and of course, the music lives on. After 6 years in the sunshine, I made my way back home to Idaho. 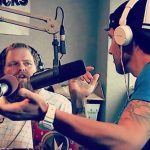 Shortly thereafter, I finally landed the job that I could have only dreamed of (this is also where my early practice as a radio DJ comes into play). I started out as the morning show producer for The Morning After with Nic & Big J (we are almost full circle, but not quite yet). I later moved on to become the promotions director for our four radio stations and group of television channels. Fast-forward to today where I have the honor and privilege of hosting my very own local radio show and podcast. 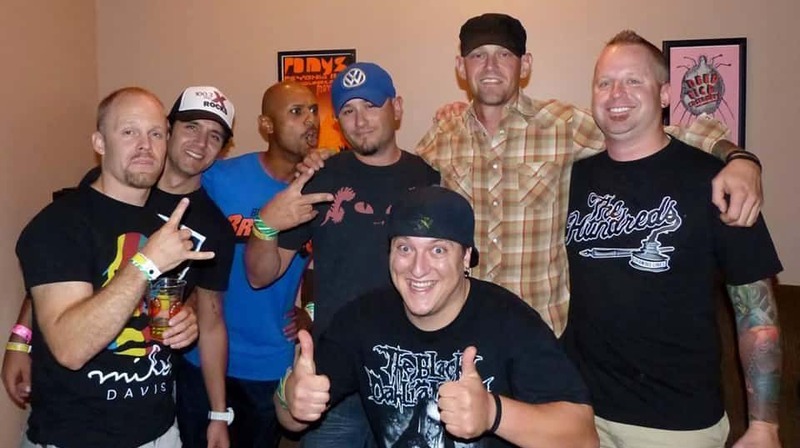 We also play brand new rock, just like Adema was back in 2001 (more of that full circle stuff). 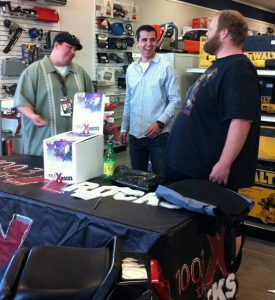 It all transpired one day in Nampa when I was at movie with Nic & Big J. As we walked into the theater, Big J casually informed me that he would be passing the X-Clusive torch on to yours truly (ok, now we are completely full circle). I can’t begin to tell you how much X-Clusive and the local music scene (along with every single musician and band in it) means to me. I feel like all my prior paths and experiences have led me straight to this. While sometimes the roads of life get rocky (no rock n’ roll pun intended), I am truly thankful for this journey. And now I have the joy of giving back to the very scene that has done so much for me. Always be a champion of local music. P.S. I’m still that kid with a boombox and big dreams.